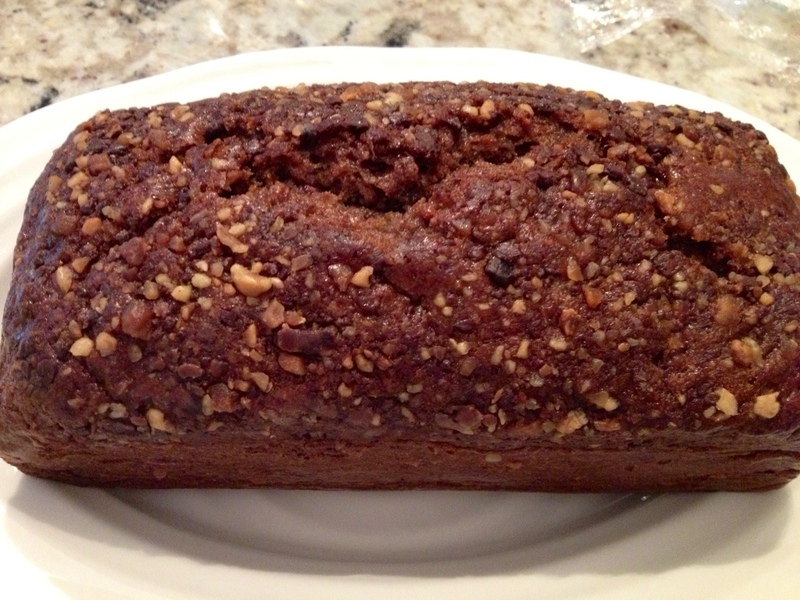 Blog post coming shortly for this truly “To die for” banana bread…. Not a statement you should use lightly unless you can back it up! By the way, Erin Ireland and To Die For Vancouver can claim that it’s is truly to die for!